Exclusive pre-sale! 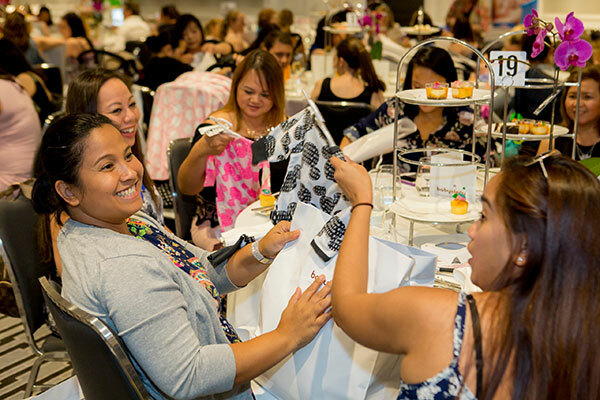 Our high tea baby showers are back for 2017! 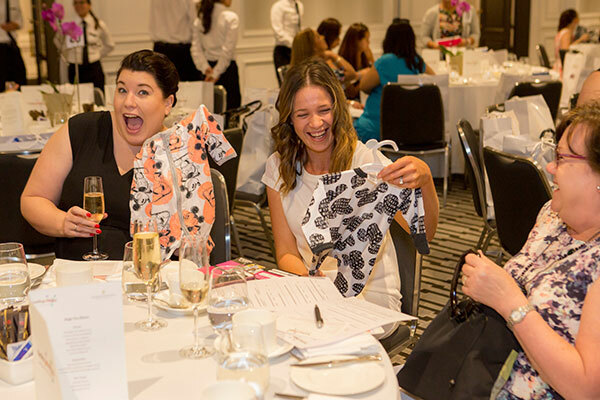 2017 is in full swing now – and we wanted you to be the first to know about the exciting plans we have for our Sydney and Melbourne Babyology Baby Showers presented by Huggies this year. 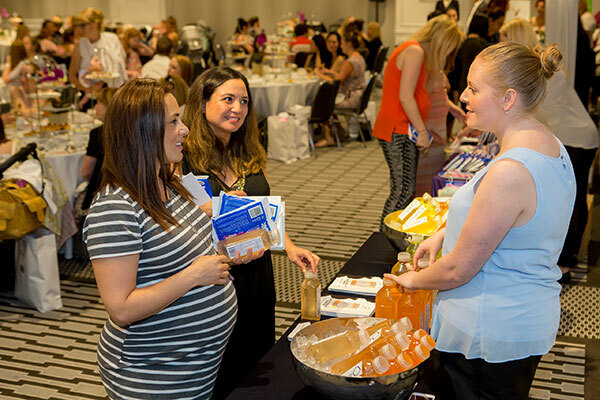 This year, we have a fabulous new partner in Huggies, who will be presenting our high tea Baby Showers, which are a fabulous alternative (or addition) to a traditional baby shower, with delectable food, great prizes to win, amazing gift bags – and best of all – we do all the work! Everyone is welcome – but we think they’re especially great for first-time mums. Why? Because we know it can be challenging to get your head around just what you do and don’t need for your new baby – so we bring the experts (and their best products) straight to you so you can chat to them face to face. 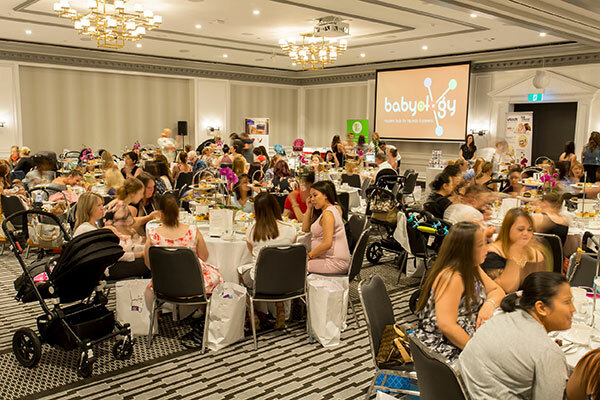 This year, at all our Babyology Baby Showers presented by Huggies, we’ll have a great lineup of sponsors, including Huggies, Babies R Us, Bugaboo, LifeSpace and Suavinex and they’ll have some fantastic prizes to give away. Melburnians, we’re coming to you first! 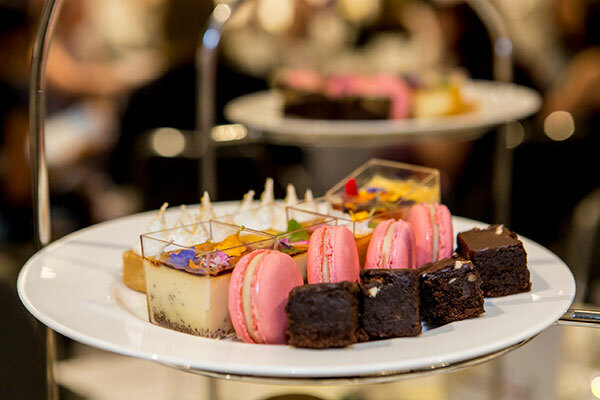 We’ll be sitting down to high tea at the stunning Park Hyatt Melbourne for two sessions on Sunday 2nd April, at midday and 3pm. As well as the sponsors we’ve already mentioned, we’ll be bringing along some additional sponsors to these high teas – Pitter Patter Portraits and Cell Care. Then it’s Sydney’s turn! We’ll be indulging at the beautiful Intercontinental Sydney Double Bay for two sessions on Sunday 25th June, at midday and 3pm. We’re bringing some extra sponsors to this high tea too – VTech, Mamas&Papas and The Green Elephant Early Learning Centre. All these events are sure to be fun and informative – but they always sell out quickly, so we wanted you, our subscribers, to get the first chance at tickets. Tickets are on sale now and you have the chance to purchase them before the events are publicly launched. Don’t delay! Put a table together with your friends and family and book your tickets today. We can’t wait to meet you!